Born in 1967 in England, Sophie studied painting in the Chelsea School of Art. She has worked in the production of Peter Greenaway’s films and directed the documentaries Hoover Street Revival (2002), Ramallah! Ramallah! Ramallah! (2005) and Over your cities grass will grow (2010). 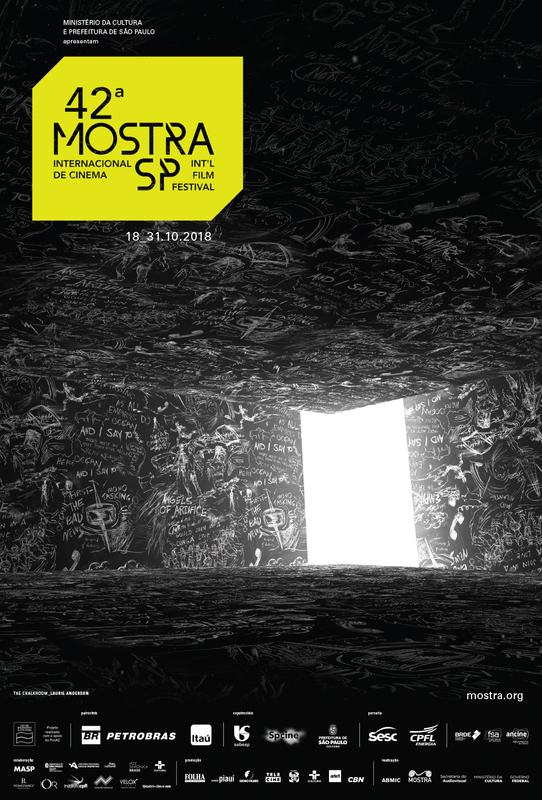 Her films The Pervert’s Guide to Cinema (2006) and The Pervert’s Guide to Ideology (2012) were presented at the 36th Mostra.